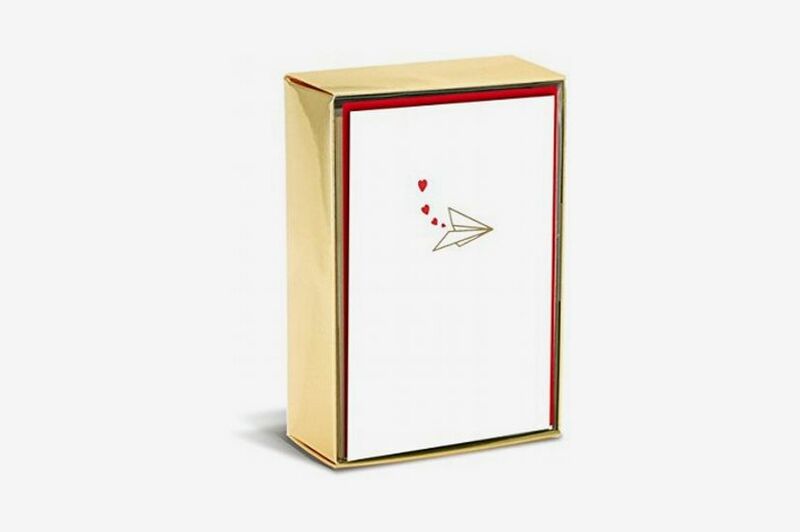 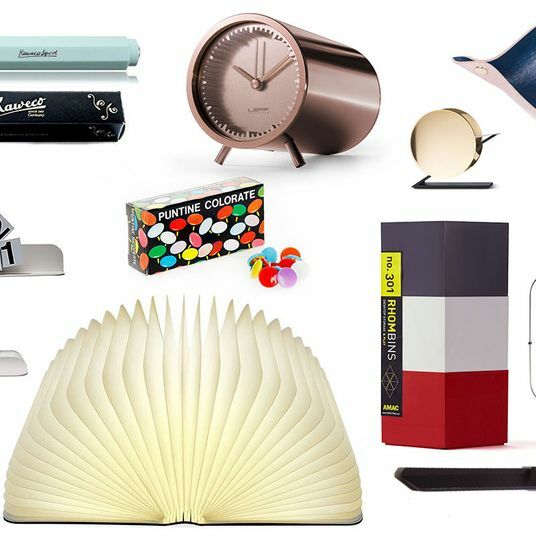 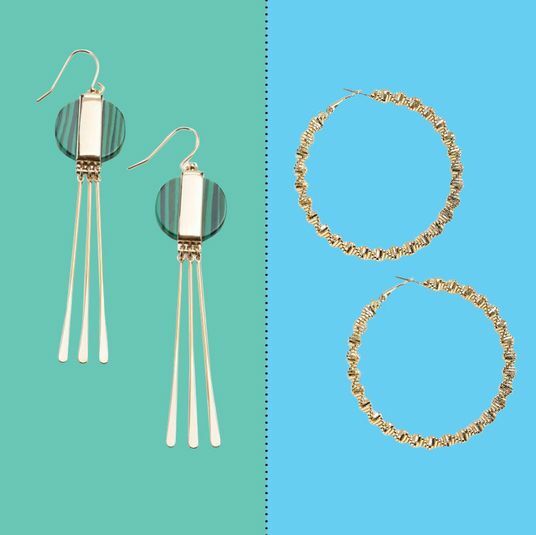 No matter what gift you give for Valentine’s Day, a card should accompany it — and instead of something you can grab at a drugstore, why not elevate with something a little more special? 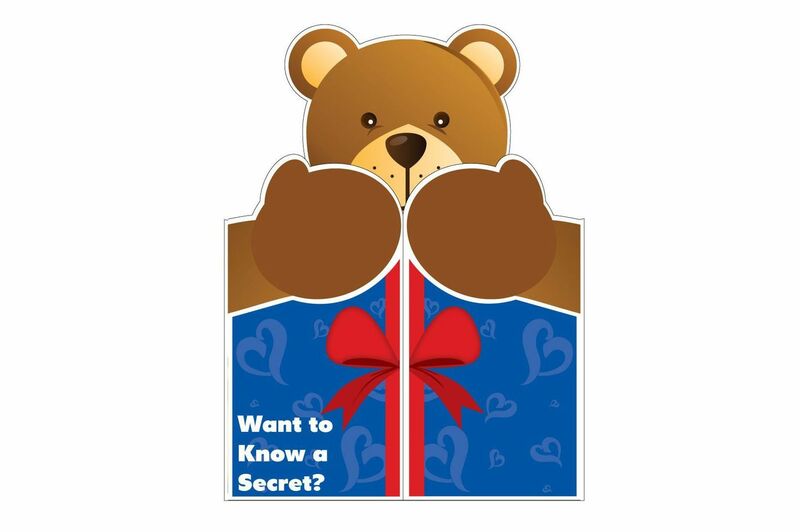 (No offense intended, but we’ve banned anything from Hallmark or American Greetings from this list.) 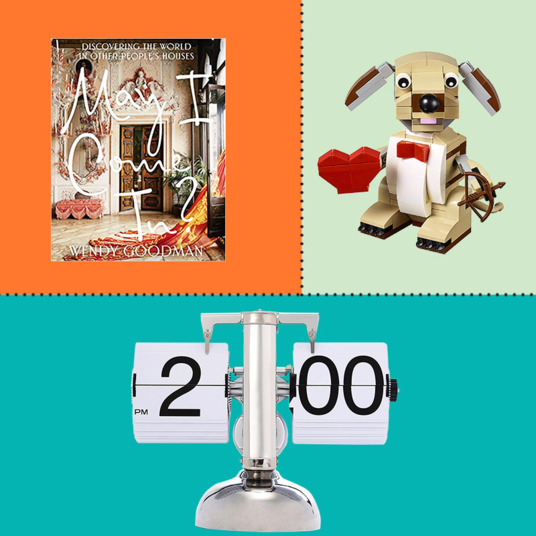 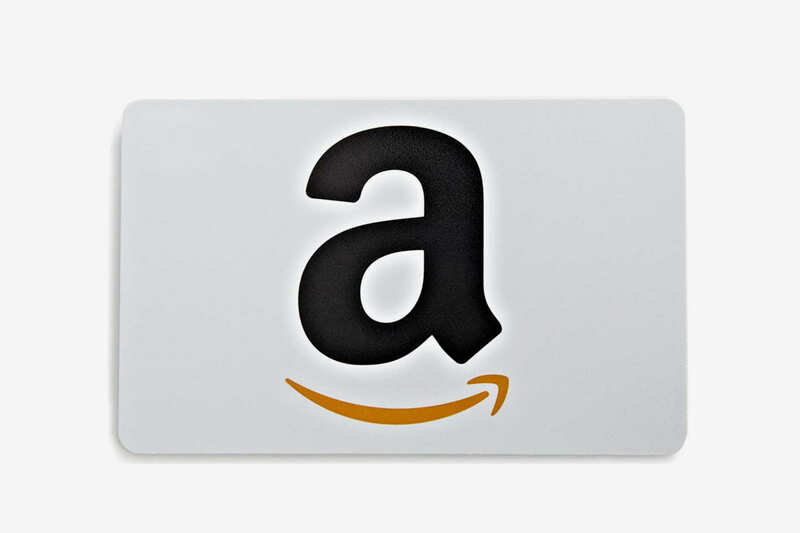 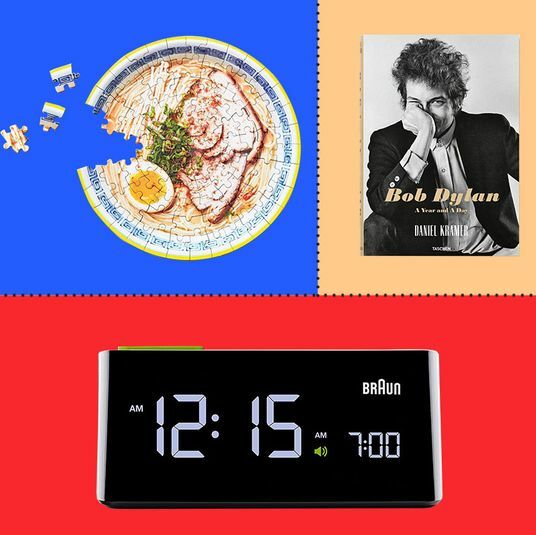 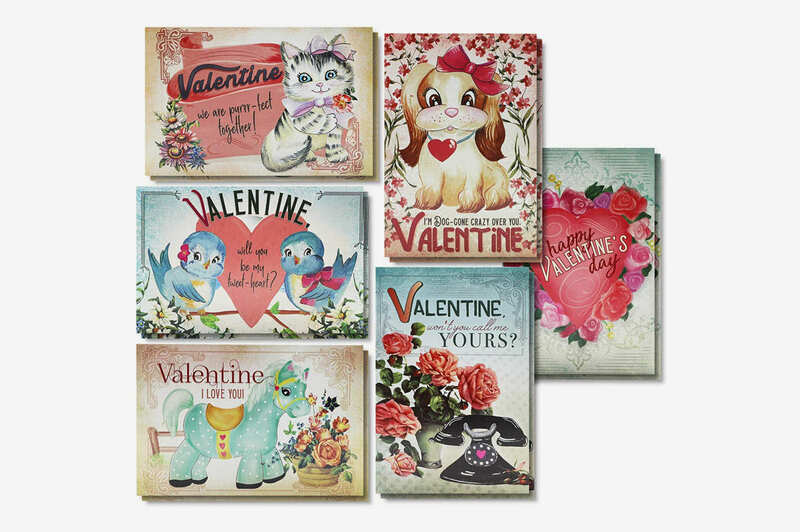 Amazon has a surprising bounty of Valentine’s Day cards, whether you’re looking for something tasteful or artsy or slightly naughty — and they’re so cheap, you can afford to toss a few in your basket and pass them out to friends, friends’ kids, or that nice receptionist, Mildred. 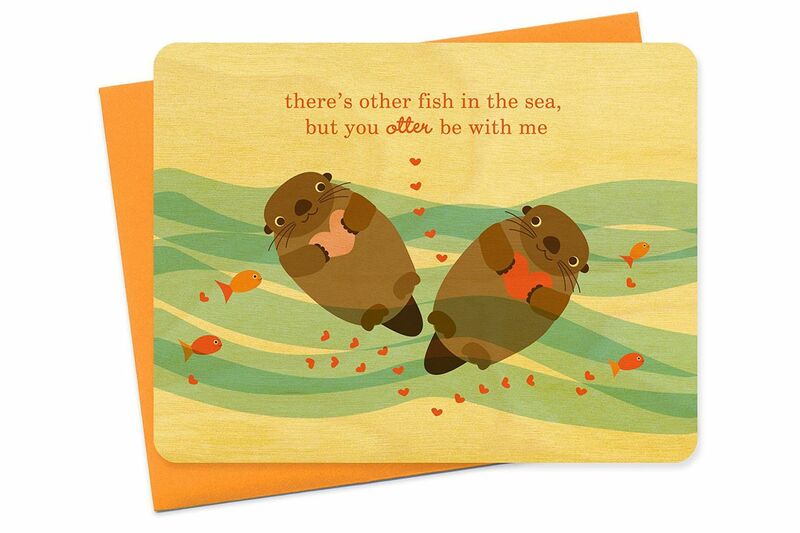 With that, here are 38 of our favorite funny, punny, crafty, kid-friendly, and even retro Valentine’s cards for pretty much everyone. 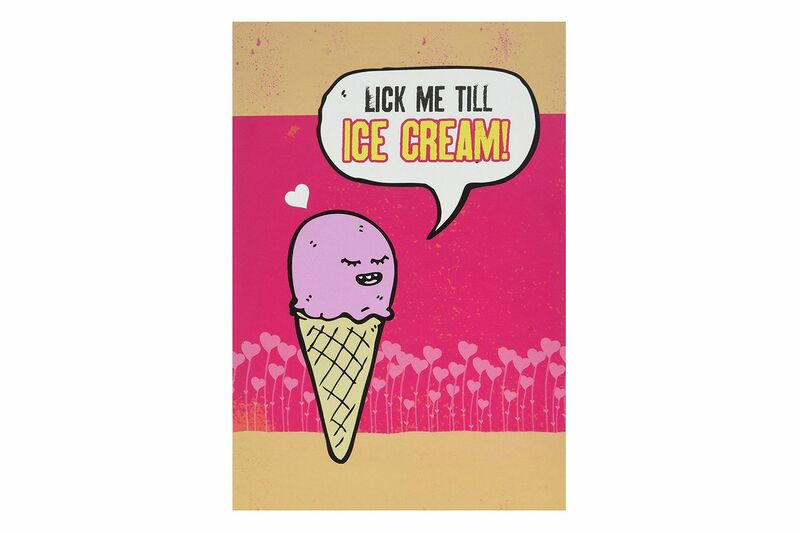 Lick Me Till Ice Cream! 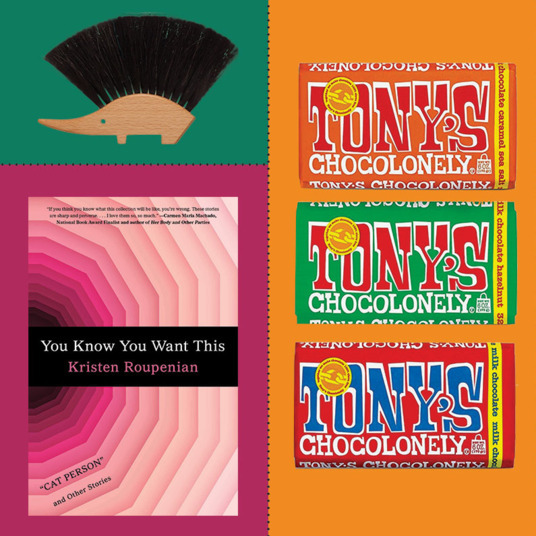 The old “ice cream/I scream” pun does it every time. 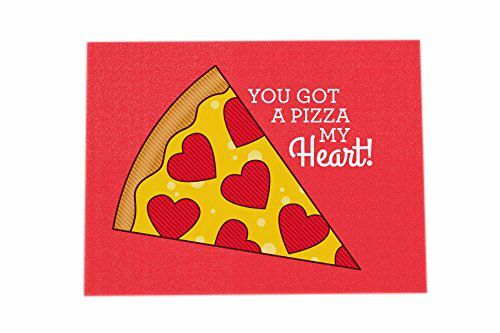 Sweet for couples whose idea of a romantic evening is a large pepperoni. 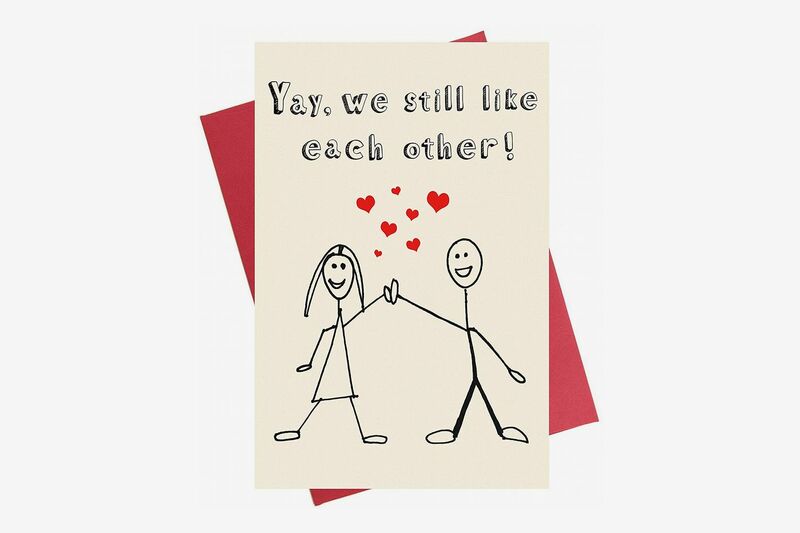 A cute sentiment — flirting while doing chores into our golden years! 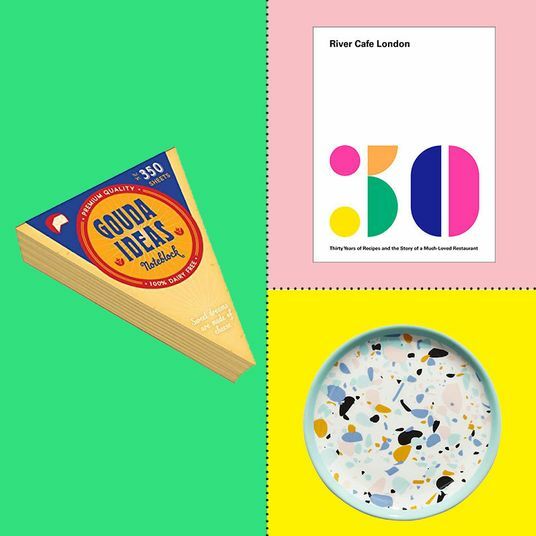 — for a couple of any age. 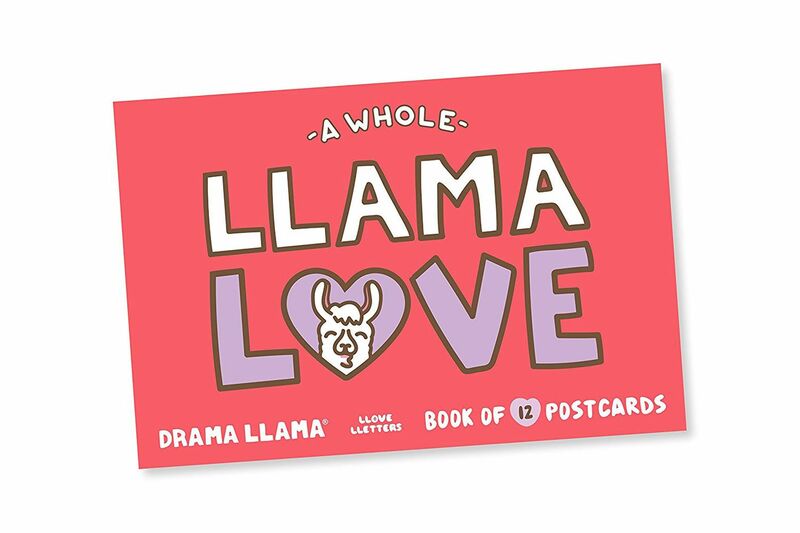 This book of postcards has plenty of puns for every type of valentine, including your “palentine,” all illustrated with adorable llamas. 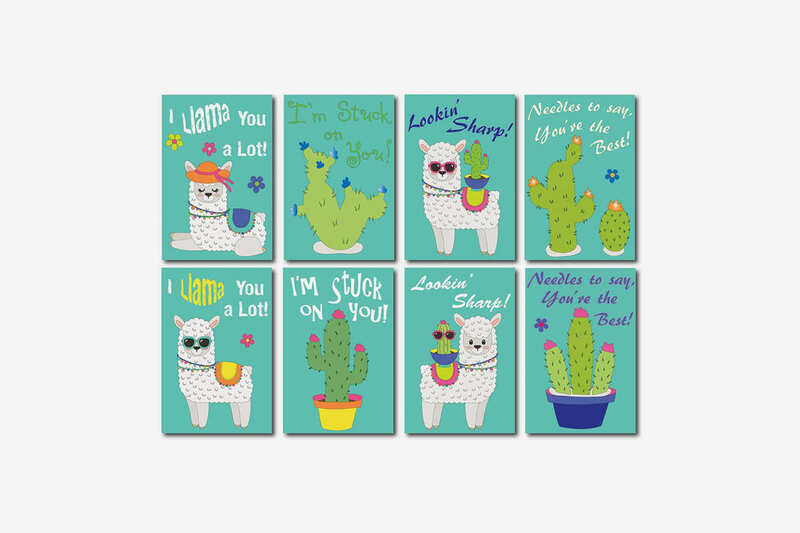 If you want llamas with a bit more edge, there are also these postcards, which feature a combination of cactus puns and llama puns and sometimes llama-cactus puns. 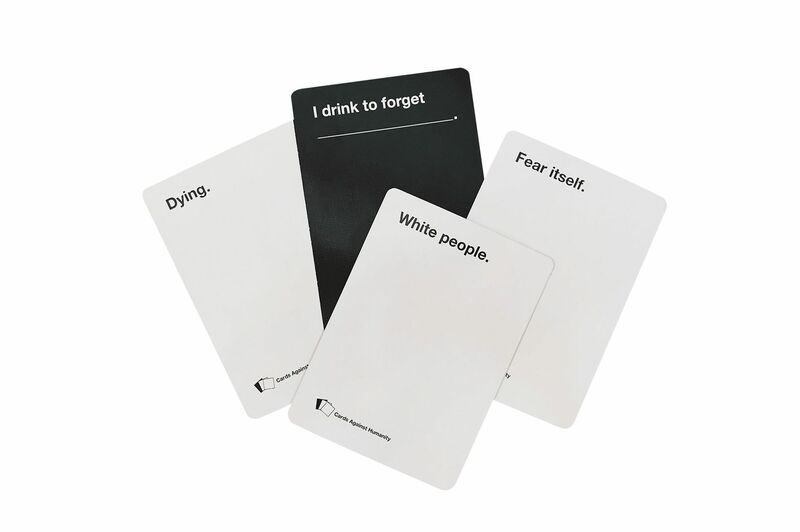 You can also celebrate the fact that you and your partner still actually enjoy each other’s company. 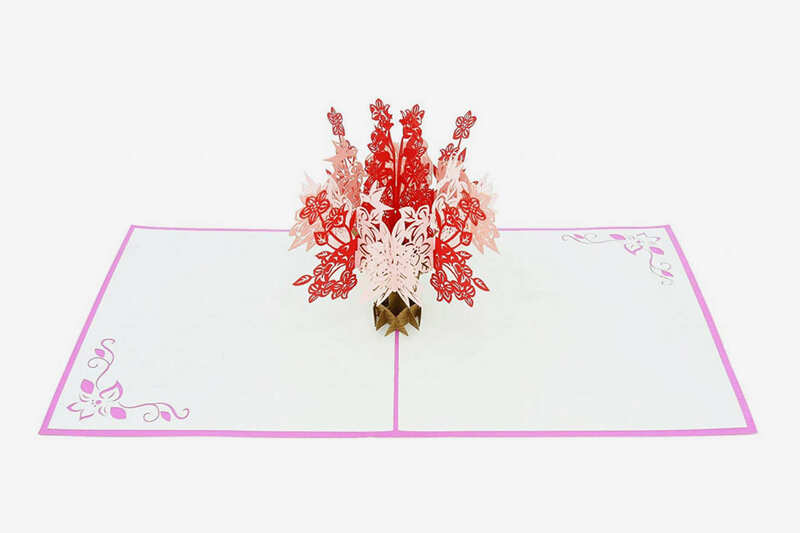 The paper bouquet on this card doesn’t give you much room to write, but the intricately designed flowers should do most of the talking anyway. 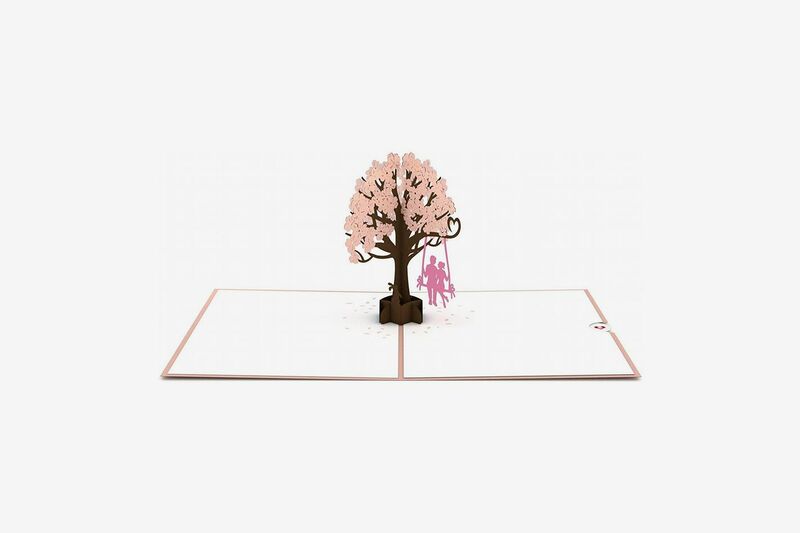 A delicate scene of a couple under cut-out dogwood blossoms. 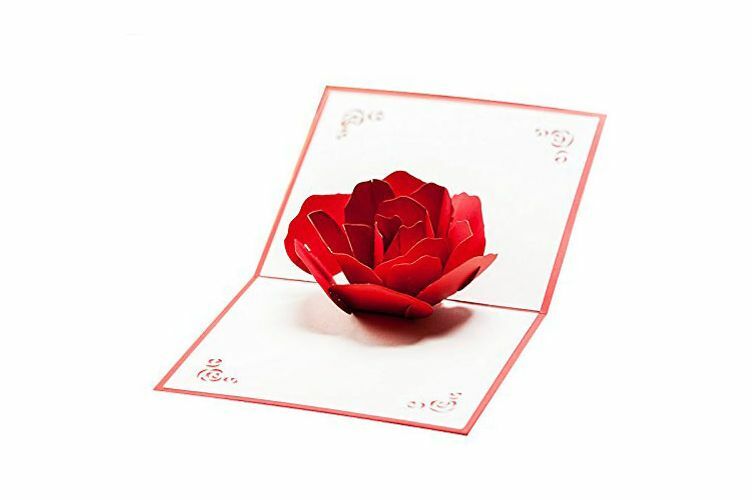 No matter how long your relationship lasts, this paper pop-up rose will certainly never lose its bloom. 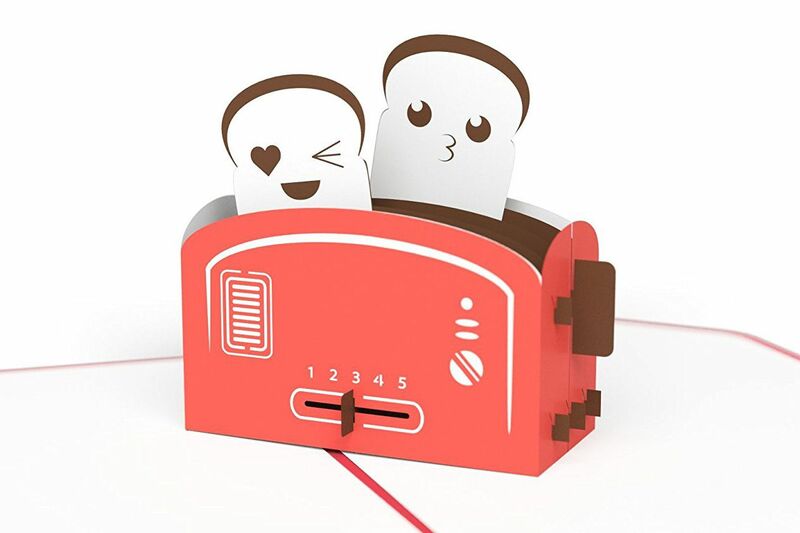 For something less literal, here’s a pop-up Valentine’s Day card featuring two slices of bread popping out of a toaster. 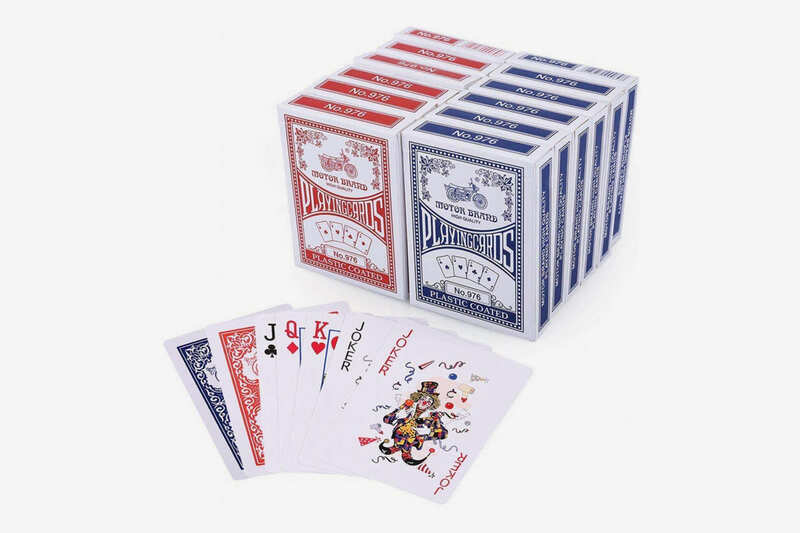 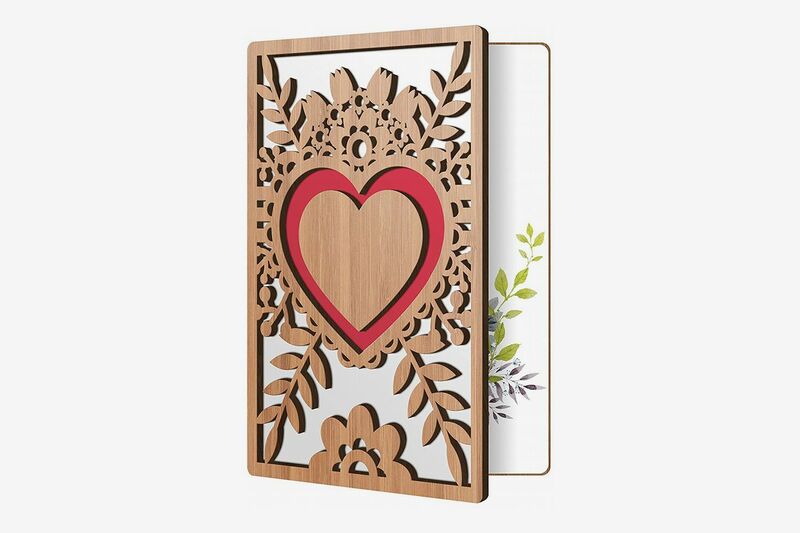 This hand-carved wooden card has a nice heft to it, if you’re looking for a card that’s going to be easy to display. 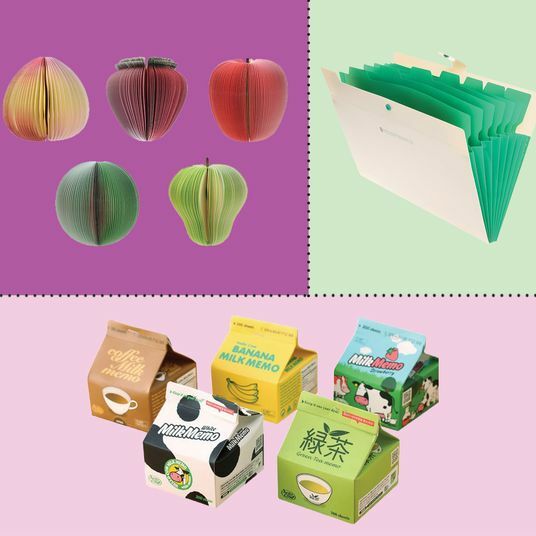 Flower seeds are packed in a thin layer of compostable paper — put them in some dirt and watch the plants sprout. 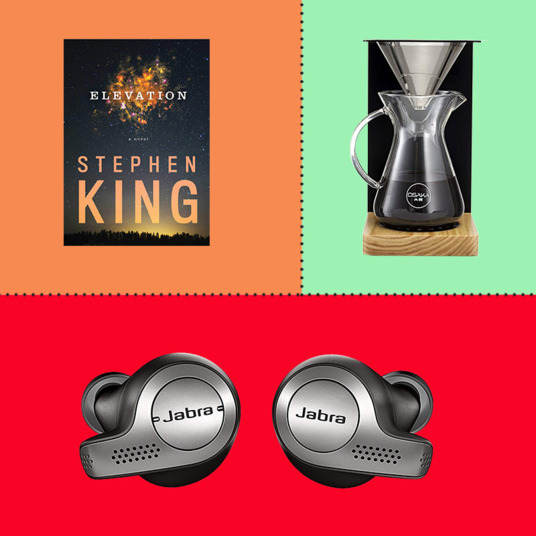 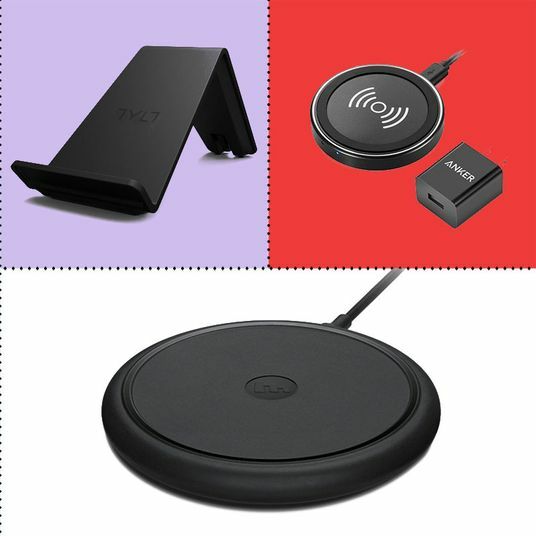 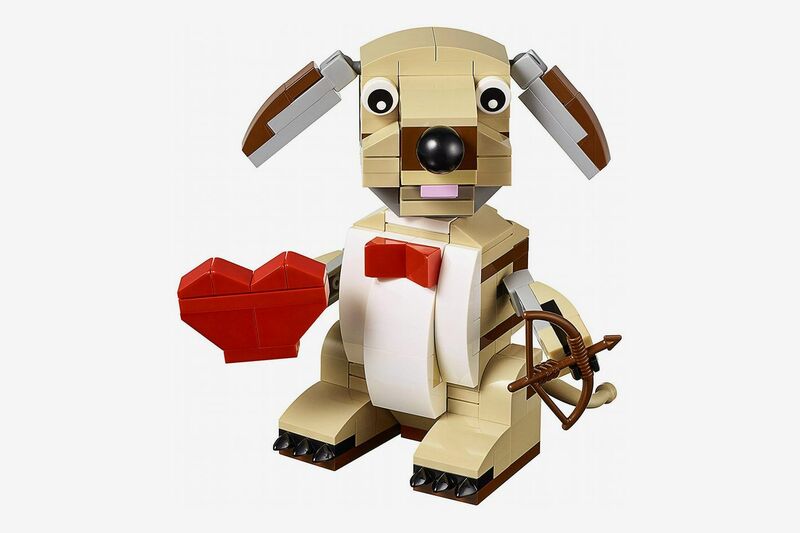 Record up to 90 seconds of yourself saying “I love you” to your partner — or of Whitney Houston from a computer speaker. 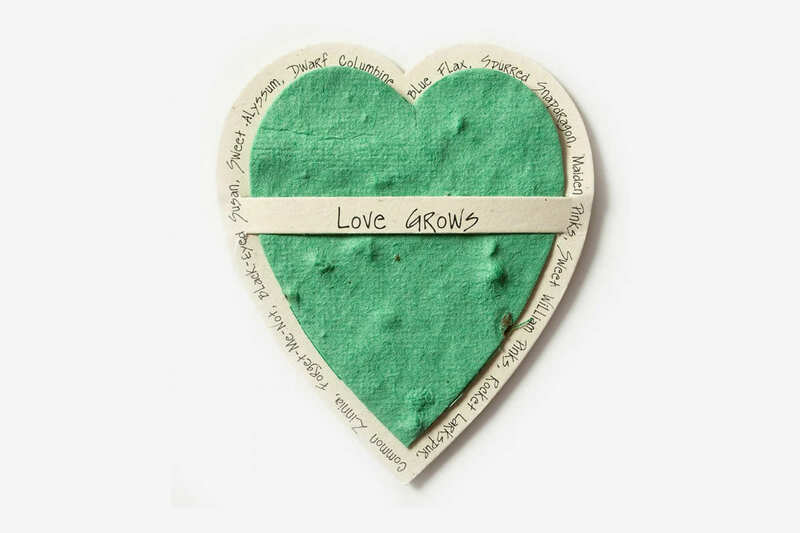 This giant bear card is two feet by three feet (check the price) and would be the ideal accompaniment to a Valentine’s Day gift of, say, a convertible. 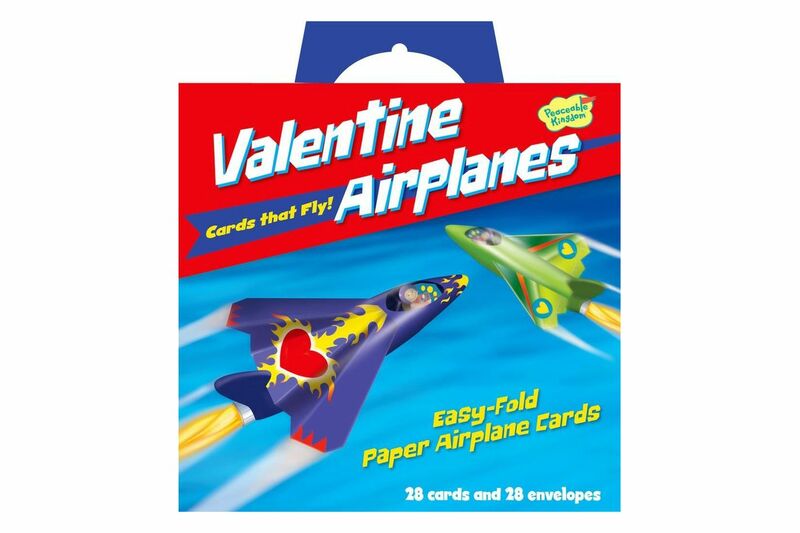 What adult man (or woman, for that matter) wouldn’t want to turn a valentine into an airplane? 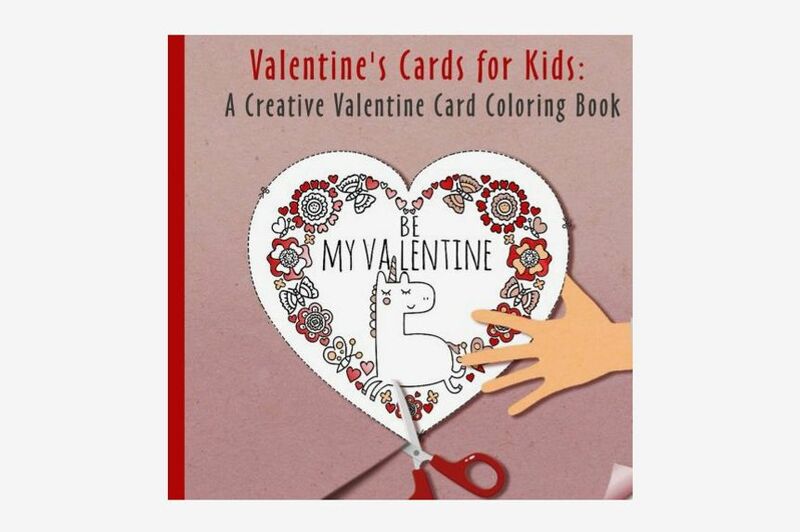 This kids’ coloring book is therapeutic way for adults to make personalized cards, too. 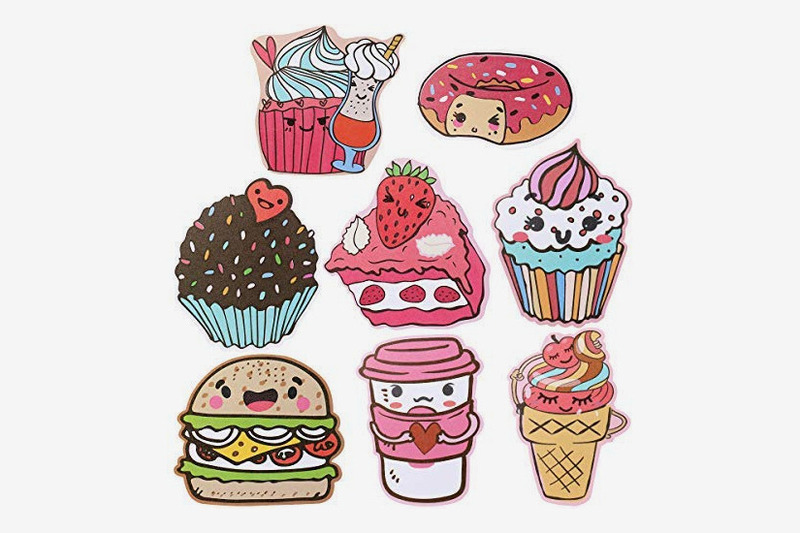 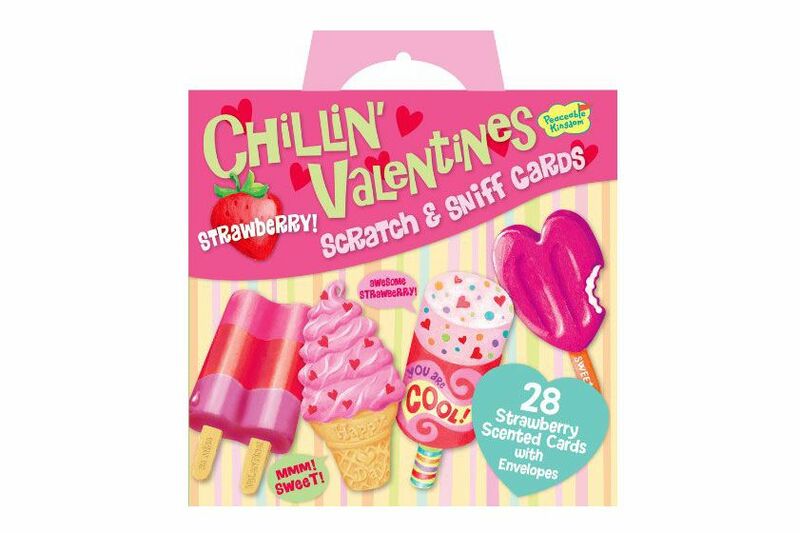 Strawberry-scented scratch-and-sniff cards will bring ‘em back to elementary school. 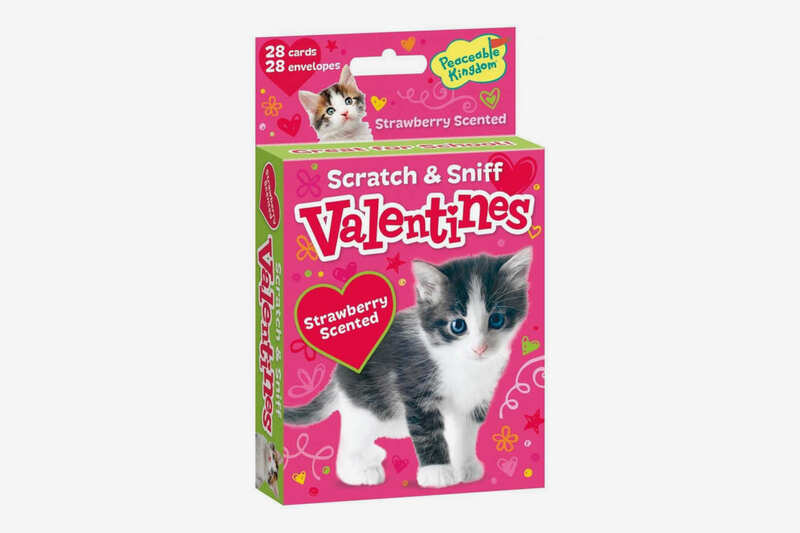 There are also these strawberry-scented cat cards. 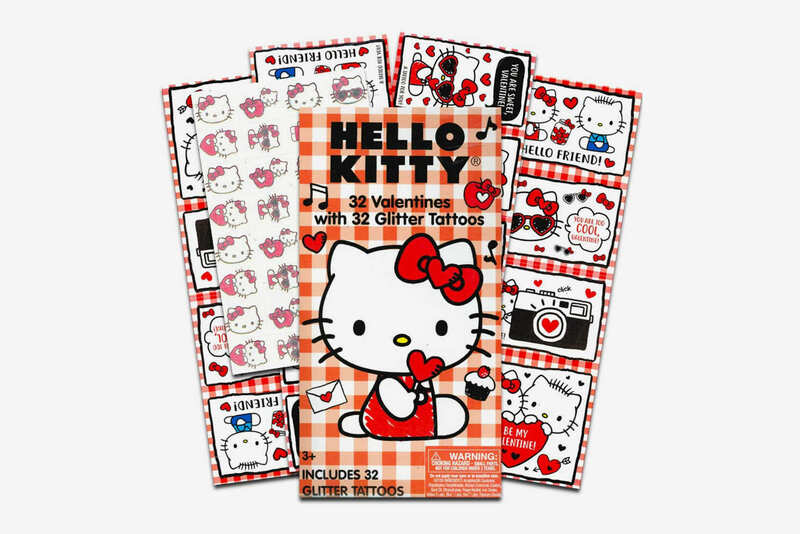 These Hello Kitty valentines include glitter temporary tattoos for both kids and hipsters alike. 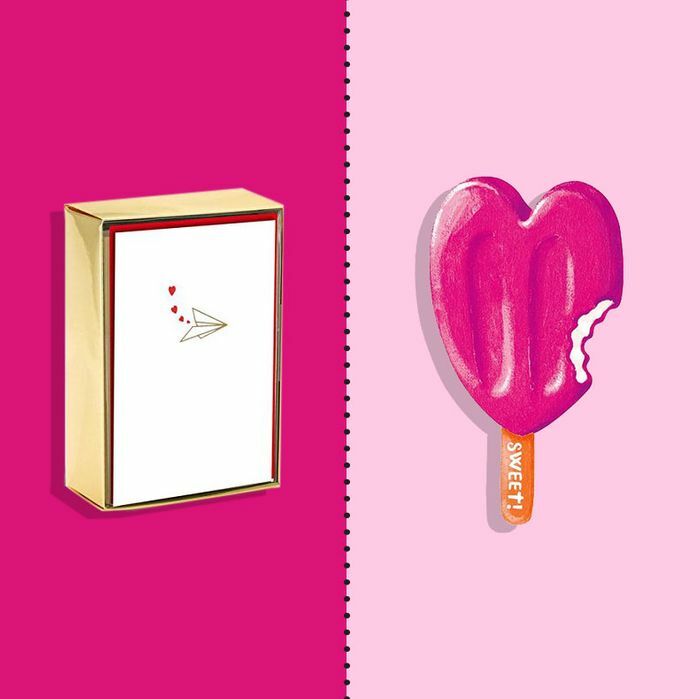 Whether you love someone a latte or just want to wish them a yummy Valentine’s Day. 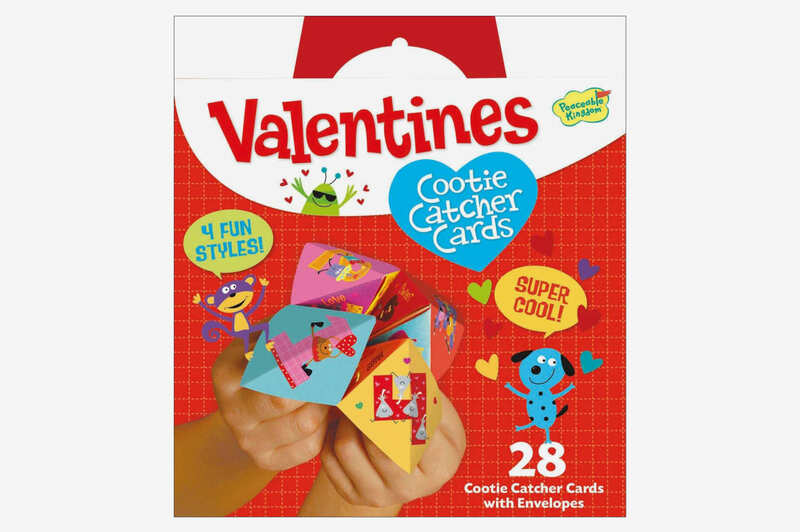 These cootie catchers are DIY valentines, fortune tellers, and if nothing else, a way to spark a conversation. 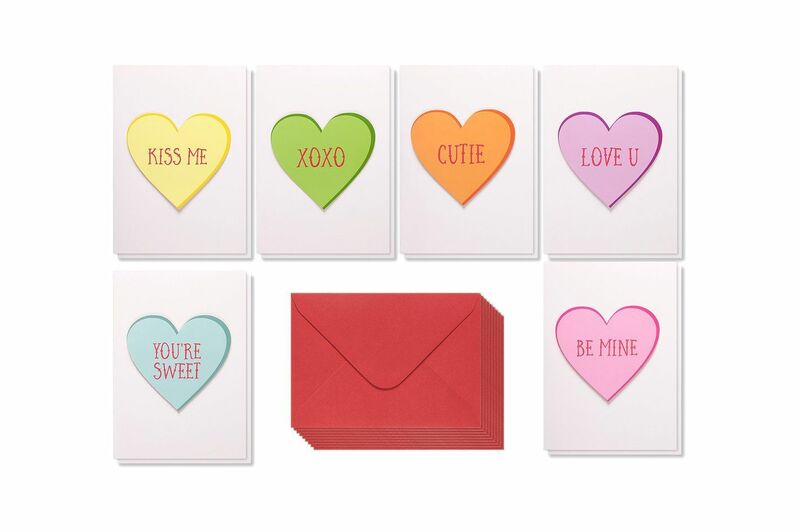 Even though you can’t give them Sweethearts, the candy, this year, you can give them cards with Sweethearts on them. 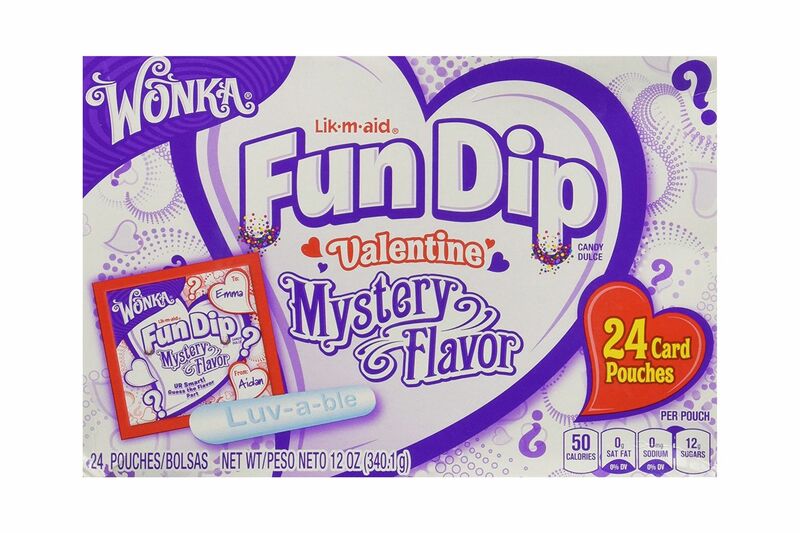 Or you could just give out candy. 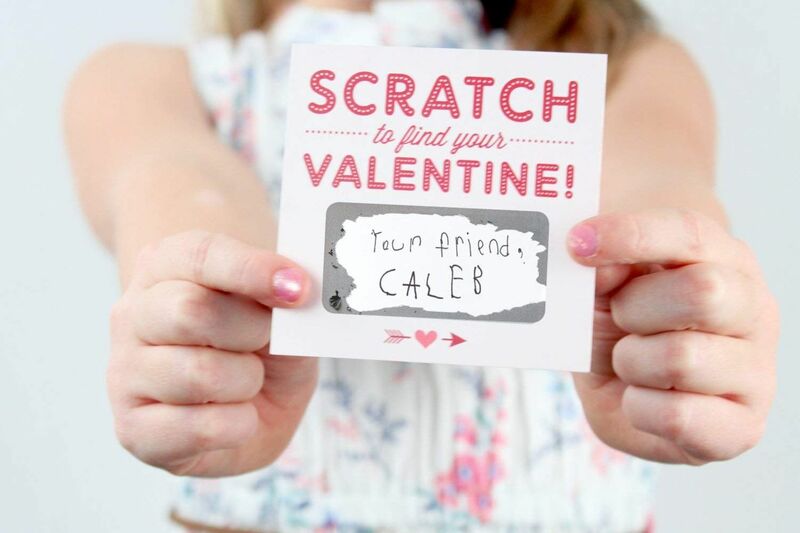 These scratch-off Valentine’s cards can be personalized, so everyone can feel like they’re winning the lottery. 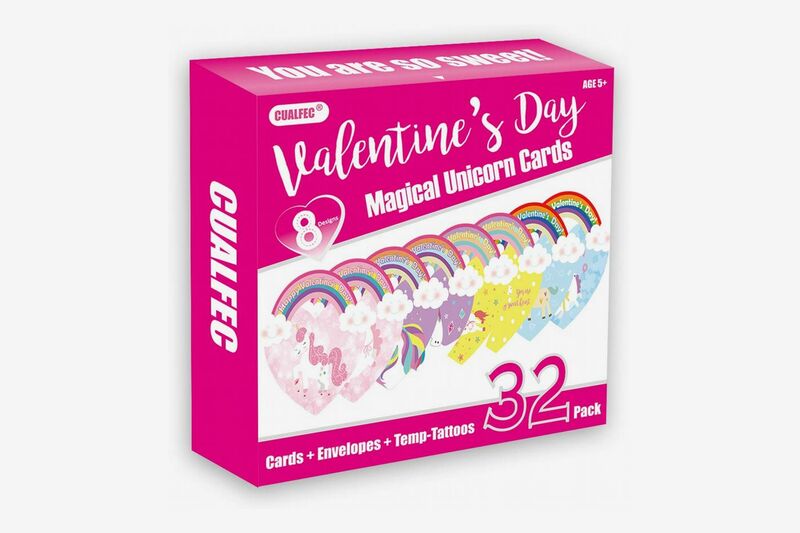 … while these unicorn valentines come with glittery tattoos. 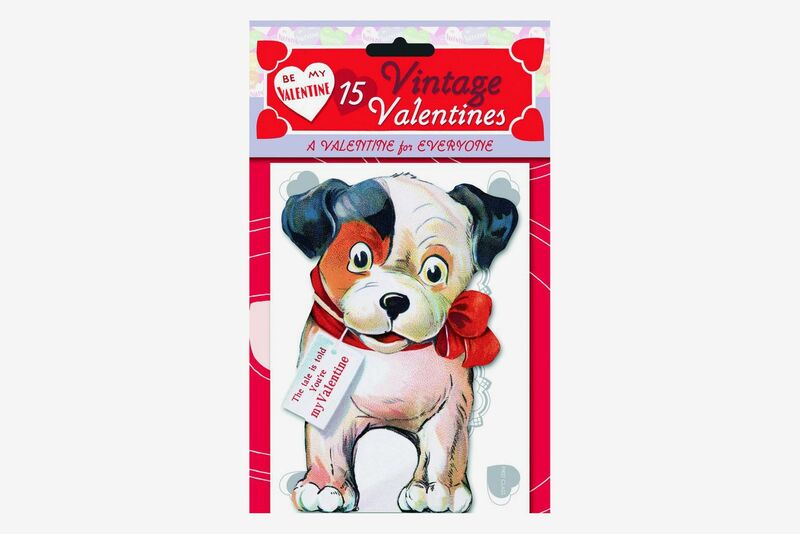 Retro valentines from the ’50s and ’60s repurposed for today are way too adorable. 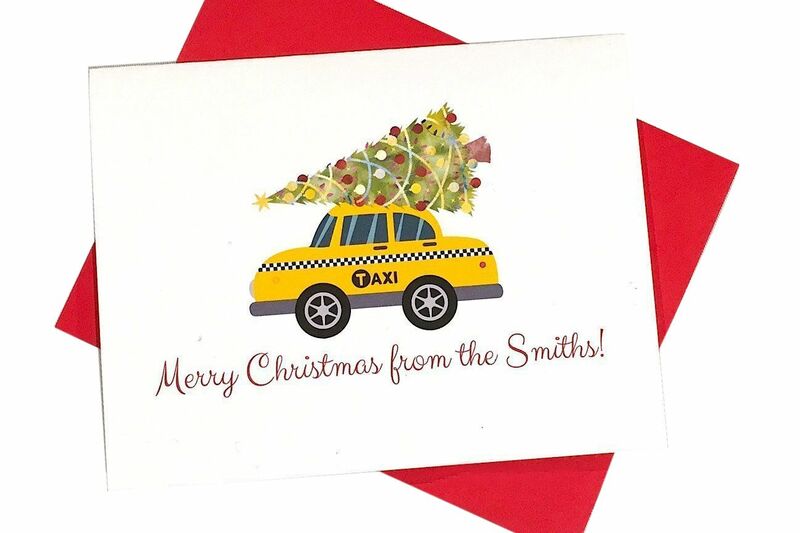 Some retro designs and some excellent puns make these vintage-inspired cards feel extra cheeky. 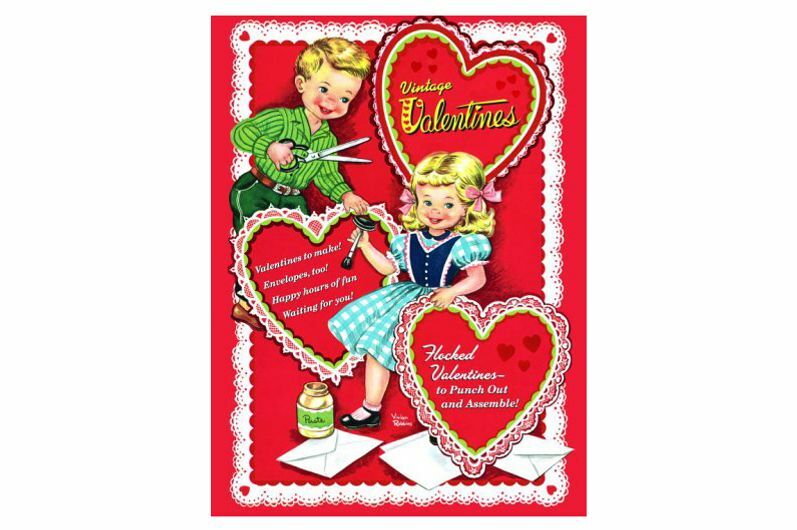 You can punch out these mini-valentine cards from the pages of this book from Golden Books (which you might know as the publisher of The Poky Little Puppy). 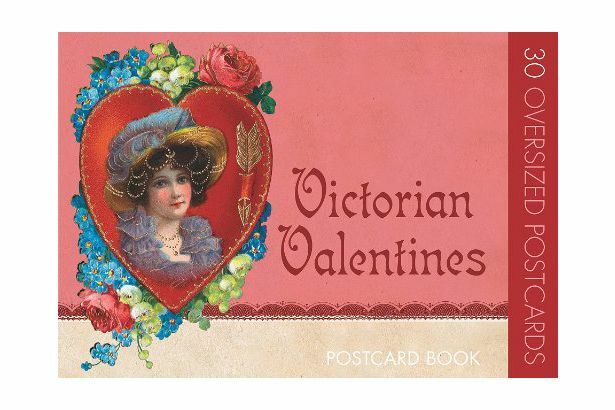 Send a Victorian postcard to your Brontë-obsessed valentine. 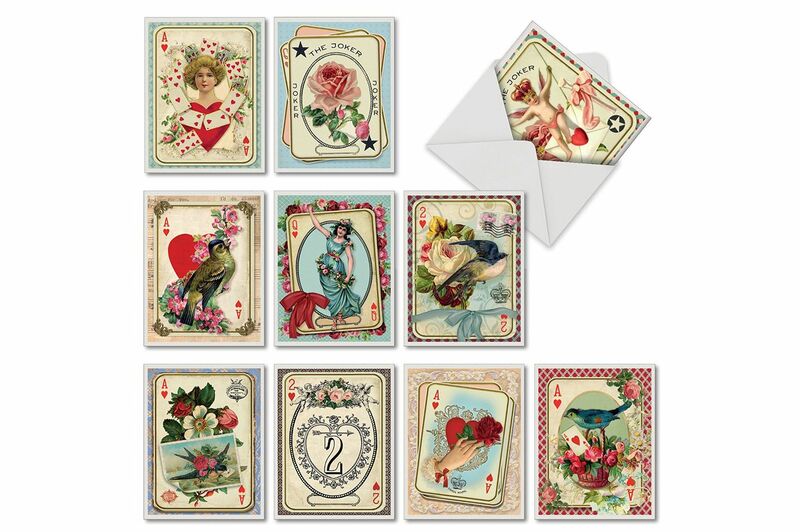 This set of Valentine’s Day cards is inspired by vintage playing cards. 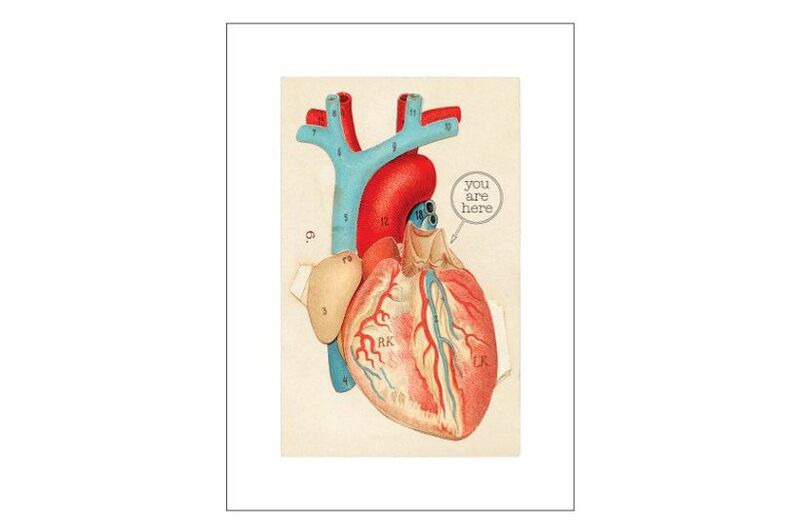 For the valentine who takes hearts literally. 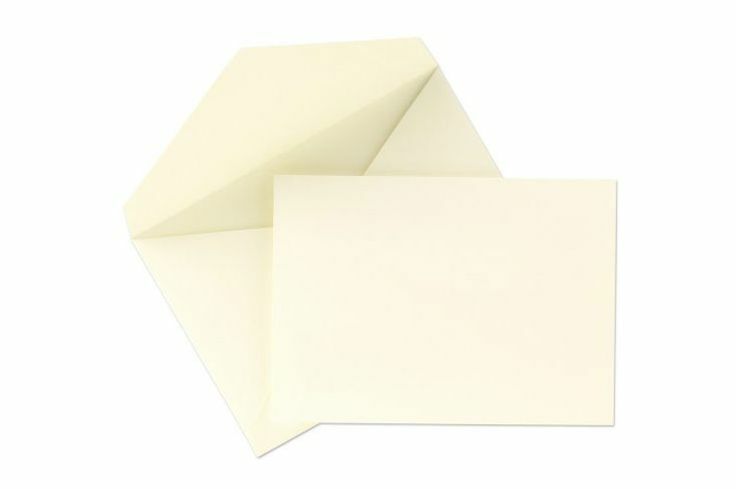 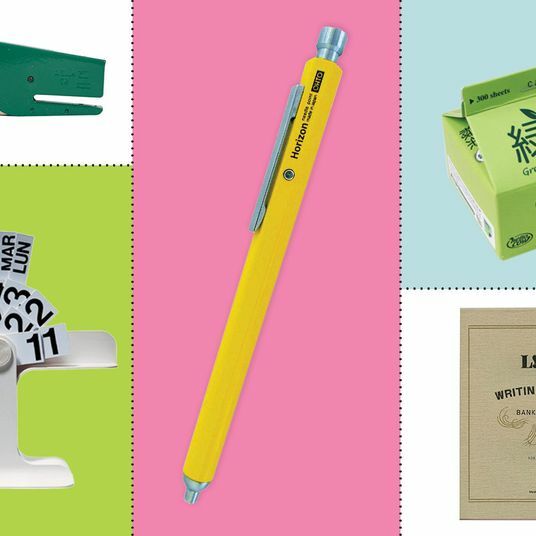 If you’re of the mind that the only note to be given should be on clean, heavy-stock, ecru paper, trust these from Crane & Co. 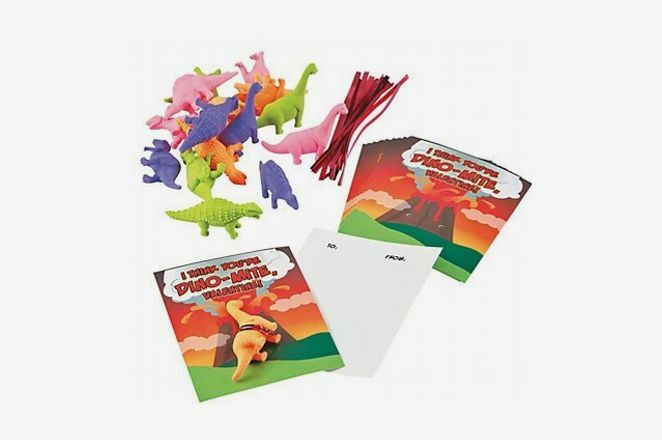 Instead of throwing a paper airplane and hoping it gets to them, you can write a sweet note on this paper airplane-themed stationary and send it via the United States Postal Service. 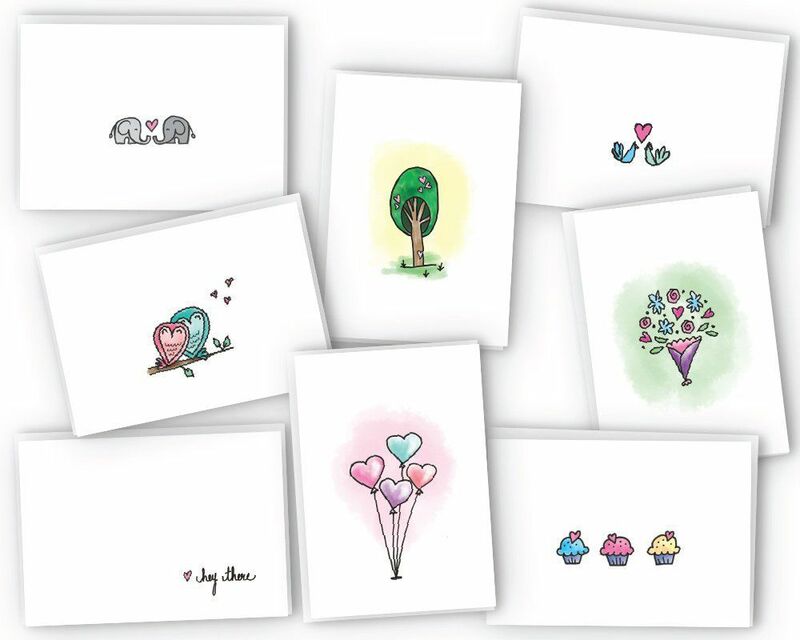 These aren’t strictly valentines-themed, but who wouldn’t love charming renderings of elephants, owls, and cupcakes adorned with hearts? 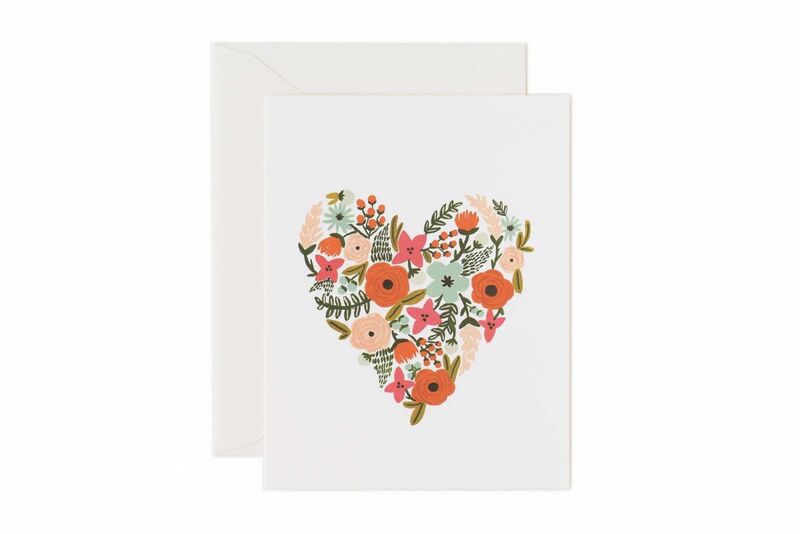 Perfect for friends, this blank card gets the sentiment across without being cloying about the whole thing. 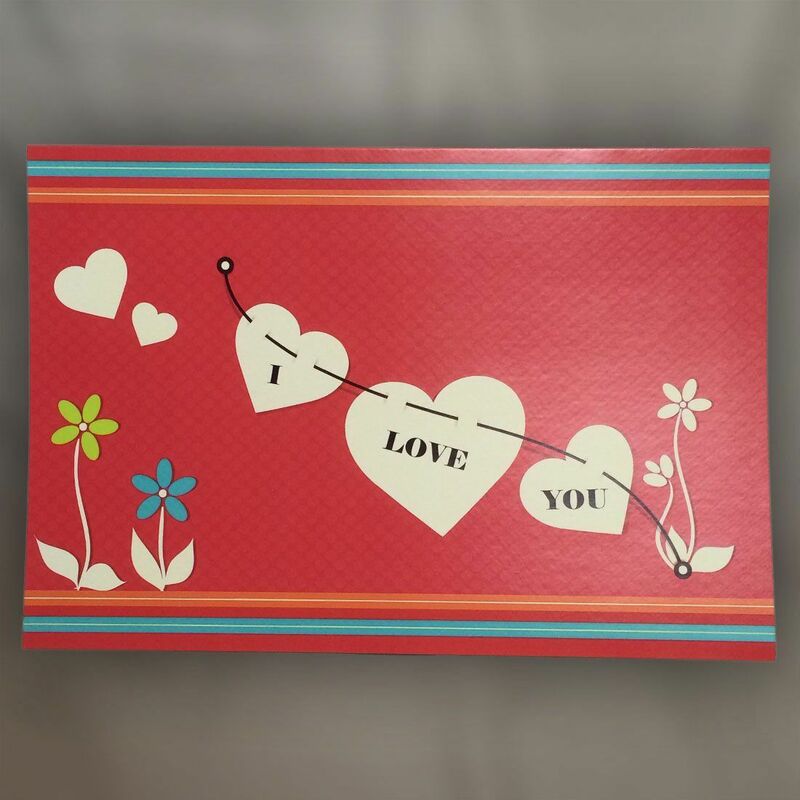 Because why should greeting cards be strictly for men and women?